Dorothy M. Joy, age 72 of Faribault, MN passed away on Friday, February 23, 2018 at her home following an extended illness. Funeral services will be held on Thursday, March 1, 2018 at 10:30 a.m. at the Fourth Avenue United Methodist Church in Faribault, with the Rev. Dean Wolf, officiating. Interment will be held at Fort Snelling National Cemetery, Minneapolis. 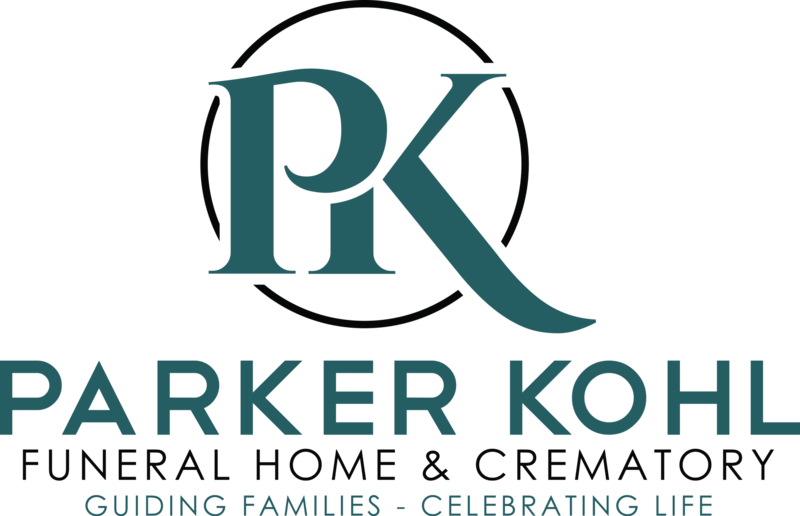 Visitation will be held at the new location of Parker Kohl Funeral Home & Crematory, 1725 Lyndale Ave. N., Faribault on Wednesday from 4:00 to 7:00 pm and at the church on Thursday for one hour prior to services. Dorothy Malinda, the daughter of Reuben and Gladys (Nyquist) Holmquist, was born on October 30, 1945 in Athens, GA. Their family would move to Minneapolis, MN and Dorothy attended Minneapolis Roosevelt High School and graduated with the class of 1963. 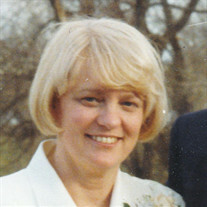 She would then attend Macalester College and earn her Bachelor of Science Degree in English and Math in 1967. Dorothy worked for 33 years as a teacher in the Minneapolis Public School system. On April 17, 1993 she was united in marriage to Stephen F. Joy in Minneapolis. They lived in South Minneapolis and Woodbury before moving to Faribault in 2004. In retirement Dorothy worked as a substitute teacher in Faribault for 8 years. She enjoyed doing needlepoint, playing bridge, camping and being outdoors. She was a member of the AAUW and Delta Kappa Gamma. She is survived by her husband, Stephen F. Joy of Faribault; by two children, Jane (Richard) Hickman of Castle Rock, CO and David (Alicia) Hill of Cottage Grove, MN; by two granddaughters, Eleanor and Adaline Hill; by two brothers, George (Barbara) Holmquist of Minneapolis and John Holmquist of Phoenix, AZ and by other relatives and friends.